Europe’s forest owners and managers are deeply concerned over the content of a draft European Parliament report on the European Commissions’ proposal on forest biomass sustainability criteria, a part of the Recast of the Renewable Energy Directive. Parliaments’ Environment Committee and MEP Bas Eickhout (Greens/EFA, NL) are leading the discussions on sustainability and the draft report was published on 8 June. Europe’s forest owners and managers argue that if Mr Eickhout had actually taken the time to discuss it with those concerned and those who actually implement sustainable forest management on the ground every day, he might have reached a more credible proposal. The report disregards the role of bioenergy in meeting the EU’s climate and energy targets and hits Europe’s millions of forest owners and the forest-based sector, with negative consequences for the socio-economic development of rural areas, climate change mitigation and energy security. “We have repeatedly stressed the fact that sustainable forest management is well-covered and ensured by existing national and international legislation and frameworks. We were already concerned over the impact of the Commission proposal, but at least it acknowledged the existing national legislation. Proposals envisaged in Mr Eickhout’s report would endanger any supply of sustainable EU-grown biomass for the bioenergy sector, which today gets 95% of its biomass from EU forests. And this biomass is supplied, among others, by millions of mainly small-scale forest owners who need a diversified income from their forests”, says Emma Berglund, Secretary General of CEPF. “Mr. Eickhout’s report ignores reality and puts the entire forest sector at risk. He proposes an arbitrarily established list of forest biomass types that would be considered sustainable, and introduces implementation of the cascade use principle via this Directive. These suggestions show a fundamental lack of understanding of the forest production cycle characterised by an interdependent and integrated use of all parts of the tree for many end uses. 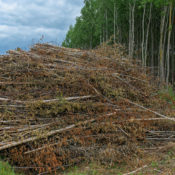 In forestry, it is the market which ensures that the high-quality timber is used for production of high-value added products by the advanced wood-based industries, whereas the residues, by-products and low quality assortments supply bioenergy production”, says Piotr Borkowski, Executive Director of EUSTAFOR. “With the United States leaving the Paris Agreement and in the post-truth era we seem to be living in, it is more important than ever that the EU remains a climate leader and stands up for sound policy-making based on facts. Mr Eickhout’s report is a clear example of ambition gone wrong and lacks any link to reality on the ground. We should not restrict the uses of forest biomass, instead we should support an economically viable development of a sustainable bioeconomy. Bioenergy plays an important role here, both for reaching climate targets and for supporting a sustainable forest sector,” Copa and Cogeca Secretary General Pekka Pesonen added. By restricting the use of forest biomass for energy, the economic viability of sustainable forest management will be seriously undermined and the necessary investments in the quality of forest ecosystems through thinning operations will be significantly reduced. These operations are necessary to improve forest health and vitality and to support the production of high-value timber that can be used for building houses, for example. 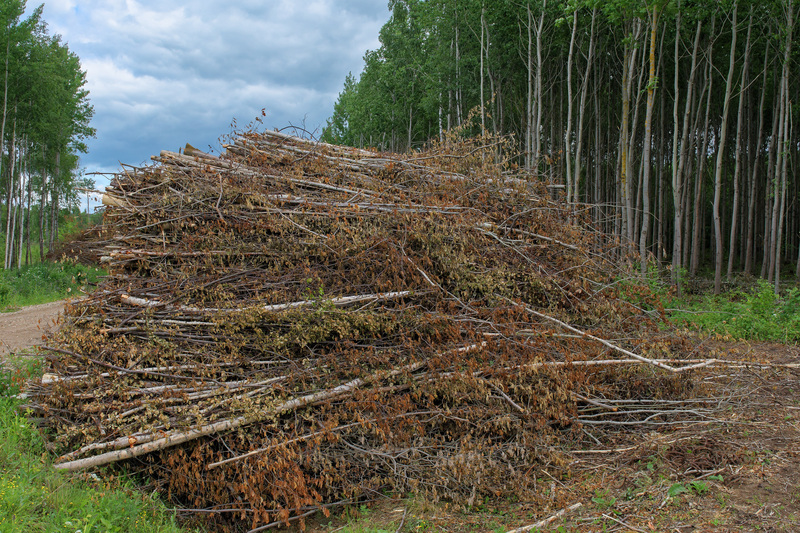 In some cases, bioenergy demand for low quality wood can even make it economically viable to manage forests that otherwise will be at risk of wild fires, climate change and pests. We repeat our invitation to Mr Eickhout to discuss the practical consequences of the legislation from the point of view of forest owners and managers.